There is a sense of peace and tranquillity when we are calm and everyone and everything around us is in that same or similar state of peace and calm. Even the word ‘calm’ is a reminder of how it feels to be calm, at rest and chilled out. 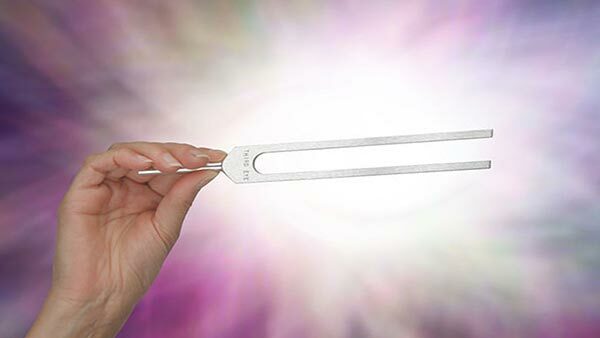 If sound healing is applied in a manner which triggers calm and relaxing memories from a time prior to traumatic experiences and events, then the body may react to these healing sounds, allowing the body to uncoil and relax. There is a still point which is referred to in healing. This is a moment of complete stillness, or some people call it a “Moment of Bliss”. Some people may have never experienced this moment or point of stillness or even know what it is. When the body reaches a point where it can take no more, it may succumb to all the bombardments from all levels and degrees of physical, emotional, mental and environmental stresses. This is when sickness and ill health may make themselves known to our body. Research shows that due to lack of sleep the body’s sympathetic nervous system is adversely affected causing an increase in adrenaline – the fight or flight stress hormone. This fight or flight mode may be necessary when we are confronted with danger. Although many people like to sit cross-legged, we’ve found that it is preferable to these exercises sitting on a chair or sofa with your back straight and your feet flat on the floor. This will help you to feel your connection with the earth. Sometimes just sitting watching a beautiful sunset can create one of those special moments – when time appears to stand still. An hour passes like a fleeting moment. Perhaps it triggers some deep connection with our soul or our inner divinity or life itself. The word ‘healing’ or to ‘heal’ means to restore health, to make an organism healthy and free from ailment, sickness, disease or injury at a physical, emotional, mental or spiritual level.